Being a great lover of music, I am always listening to it. I have tons of the stuff. (Addict.) But the reason why I am always listening to it is because much of the time I find the lyrics are truly inspirational. Some people listen to it for the catchy melodies, others for the lyrics that they like. 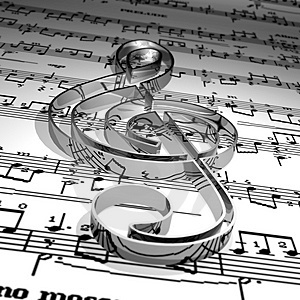 I listen to music, partly for the good of my soul, but more for the development of my characters. Each of my characters has their own ‘life soundtrack’ playlist, which I play at the time when I’m writing them. I find that this helps enormously with their potential reactions to the different and dangerous situations that I’m throwing them into. Even when they are emotional, just by playing one track that is close to that character’s heart helps. And believe me, those tracks are far from my favourite, but my characters have their own personalities and taste in music, and therefore they life music that doesn’t particularly tickle my fancy. 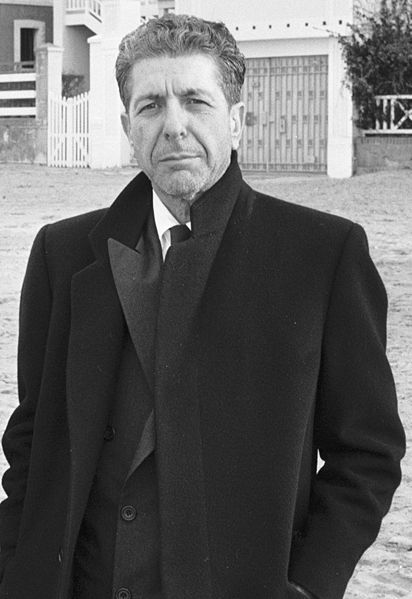 Now, I have a good friend whose favourite artist is Leonard Cohen. Now, a lot of Leonard’s stuff is quite dark, (I think he suffered from tortured artist syndrome,) but a lot of what Leonard is voicing out to the world are emotions and beliefs that some of us are just too scared to say out loud. These lyrics are awesome for tortured characters! And so on that note, I am going to leave you with an inspirational little poem by Leonard Cohen, and you can make your own decisions on the creative pathways that you or your characters walk. I know that this is a little cynical and crude… but he’s right. And he’s probably one of the only people in the world who will say it so bluntly. You should do it! Soundtracks are great! Hope the rest of your office shows up! Not having those creative comforts around you can be a real pain in the backside. I had never seen that poem from Leonard about the 15 year old girls. Very intriguing. So, in saying that, releasing an album at 37 is more inspirational. Knowing what you want to do, and then doing it, is inspirational. Being proud of yourself for your hard work, progress, and passions is important. Great poem by Cohen. He’s right though… You can look at this in a couple of different ways. They didn’t want him when he was 15, but since he’s famous, now they do. (Very shallow if you ask me, and I think this is what Cohen is getting at… but to his own pleasure.) And also that it is never too late. Actin the ‘now’ or act in the ‘future’, but regardless of the time, you should do it anyway. Previous ArticleGossip and Banter. Not the same thing.